Addressing LGBT conference, UNISON assistant general secretary Christina McAnea looked back three decades to recall voices being sounded against unions fighting for equal pay for part-time workers – primarily because of a fear that that would negatively impact on the wages of full-time, predominantly male workers. 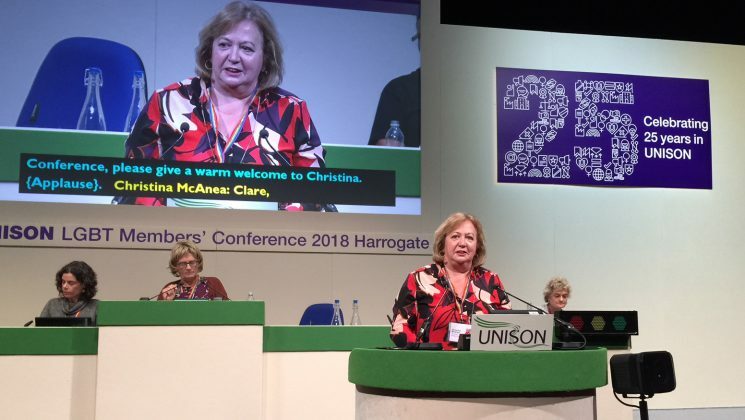 That has changed, but Ms McAnea highlighted the need to keep the fight against low pay “at the very heart of our bargaining agenda” as the union heads into its 26th year in existence. “Now in the fourth industrial revolution,” with the rise of the gig economy, the speed with which workers are moved between jobs and much more, and she stressed the challenge for activists of the changing employment landscape, where some of the union’s branches have to deal with 400-plus employers. 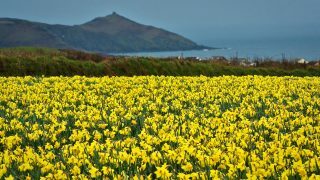 Taking the care sector alone, she said that it is estimated that there will be more than three million care workers in the UK economy in three years, on low pay, with a complex pay structure – sometimes paid below the legal minimum because, for instance, they are not paid for sleep ins. The service has a 30% turnover nationally – 40% in London – and low pay is at the heart of that problem. 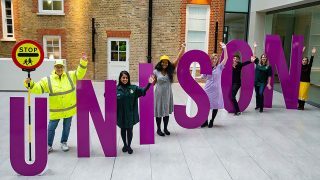 But while UNISON campaigns for decent jobs, pay and conditions, it also campaigns on issues that affect our communities … against racism in all its forms; against people trafficking and modern slavery. 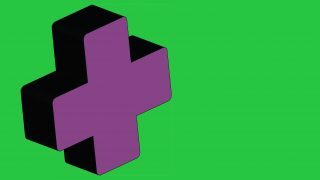 UNISON opposes oppression across the world, that campaigns for fair taxation – “we even work to help wipe Ebola off the face of the Earth – that’s the kind of union we are,” said Ms McAnea. 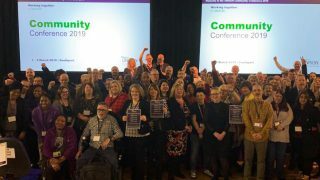 Observing that 25 years have shown that the decision to create UNISON was “the right thing”, with the union bucking the trend on membership in recent years and now officially the biggest union in the country, she urged them to help ensure that this month’s Grovember gives the union another boost.